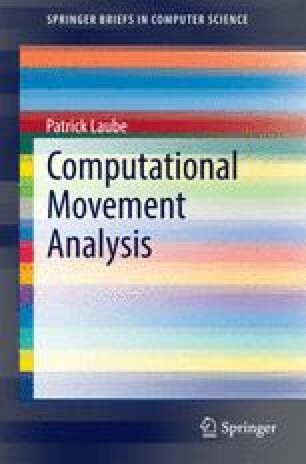 This chapter investigates the implications of decentralized spatial computing for Computational Movement Analysis (CMA). As more and more moving objects are permanently connected to some communication network and to each other, movement analysis is no longer limited to desktop computers collecting movement data first and then analyzing it. By contrast, networked and communicating agents start analyzing information about their movement in a decentralized but collaborative way. This chapter illustrates decentralized spatial analysis concepts for the CMA tasks of monitoring network flow in transportation systems, movement pattern mining, point clustering, and privacy-aware location-based services.